Typical trout wobbler, crafted to smallest details. 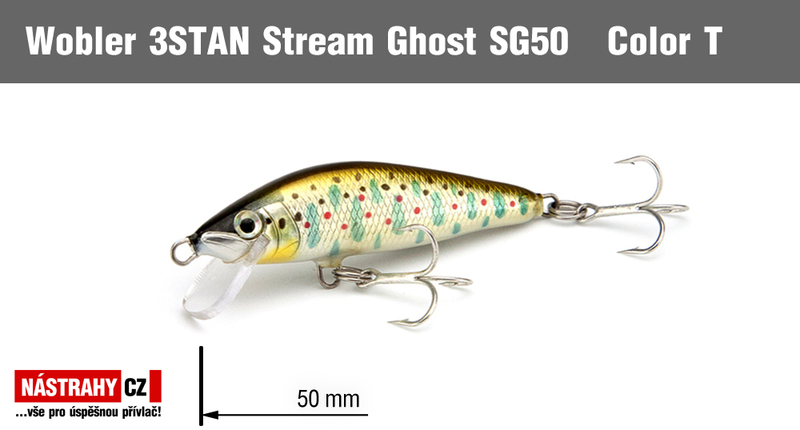 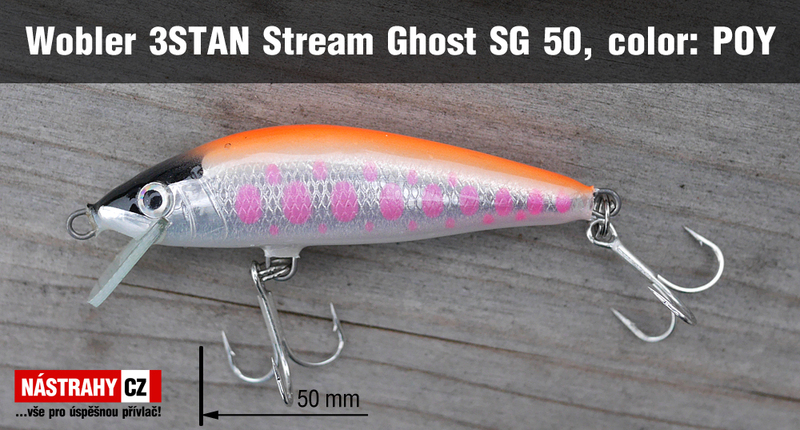 You can rely on the stabile run of this wobbler even in the very strong stretches of trout rivers and draft streams. 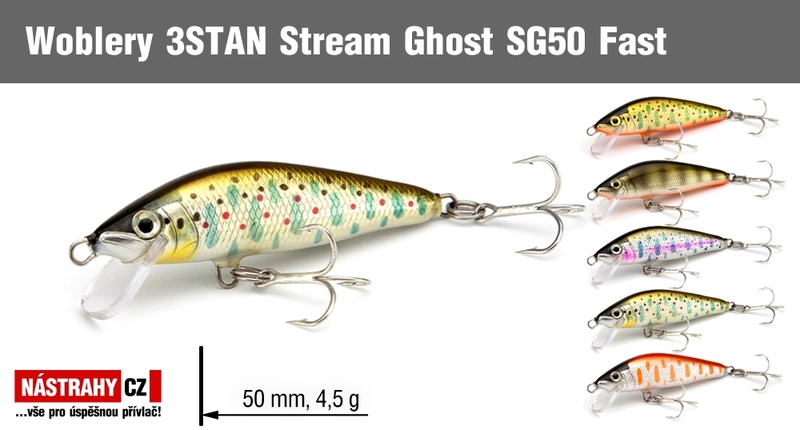 Its suitable forf ishing in deeper pitches and twitching, as after the fallit starts gently vibrating and it frequently attacts fishes in mediately after fall and tumbling. Due to a more pronounced glareit is ideal for fishing in turbid water. 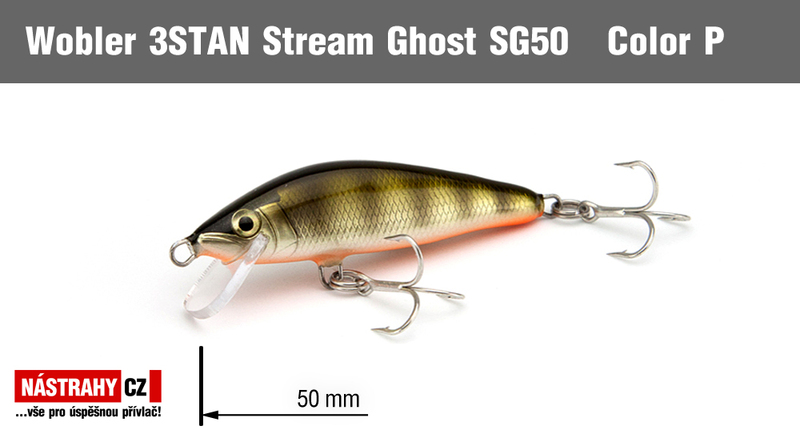 Ideal wobbler for above size limits trout fishing.